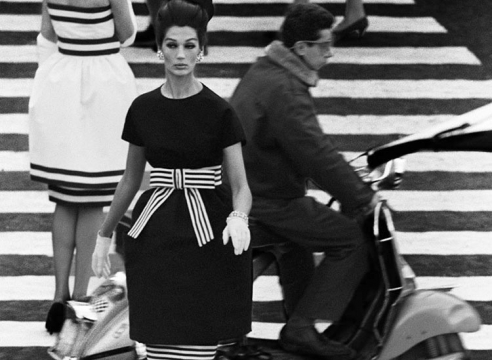 An exhibition of rarely seen photographs and paintings by artist William Klein, one of the leading photographers of the postwar era as well as an influential filmmaker, painter, and graphic artist, will be on view at Howard Greenberg Gallery from March 1 – April 27, 2013. 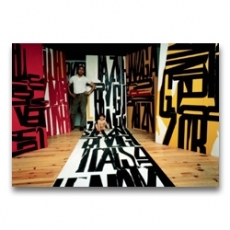 WILLIAM KLEIN: PAINTINGS, ETC. will unveil his early paintings and experiments in photography spanning nearly half a century from the 1940s through 1990.